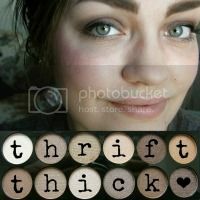 Thrift Thick: Maybelline Color Elixir Liquid Color Balm "Breathtaking Apricot" & "Radiant Raspberry": Swatches + Review! 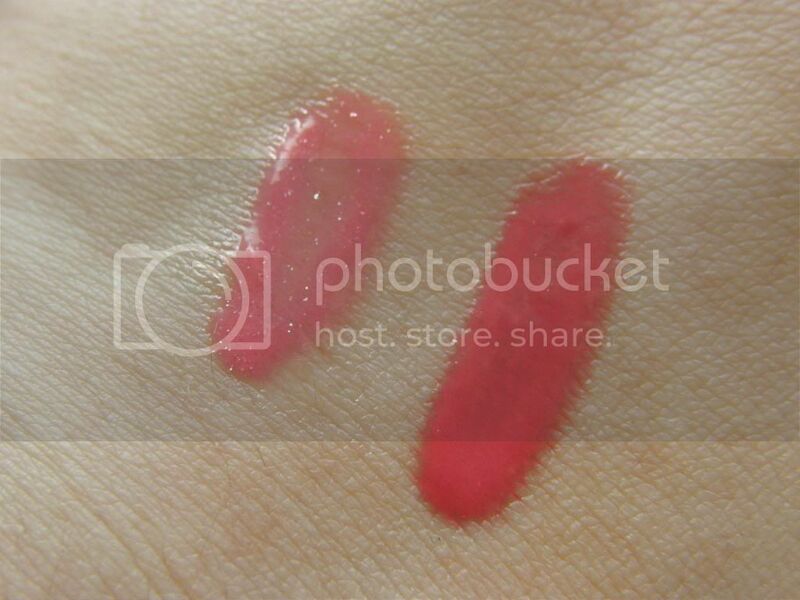 Maybelline Color Elixir Liquid Color Balm "Breathtaking Apricot" & "Radiant Raspberry": Swatches + Review! It's a gloss! It's a balm! It's a lipstick! It's effing beautiful! It's the Maybelline Color Elixir Liquid Color Balms (please companies: cool it on the long product names… they kill me!)! I'll let it slide though because of the makeup feels these have brought into my life; I haven't wanted to catch 'em all quite like this since my Pokemon days on the Gameboy Color. Unfortunately for me (but thankfully for my mom's sanity and my wallet), restraint has been on my side as of late so I've only got two of the Maybelline Color Elixirs. I'd like to think I picked the prettier of the bunch though, those being "Breathtaking Apricot" and "Radiant Raspberry", so for now my appetite is satiated… these things are pretty freaking fantastic though so don't expect that to last very long. If you're even a semi-regular frequenter of beauty blogs and/or beauty videos on YouTube then I'm sure you've seen the Maybelline Color Elixirs. Heck, I even did a video on these things already. Oh my gosh, and I kid you not, the commercial for them just came on TV right now. FATE, IS THAT YOU??? 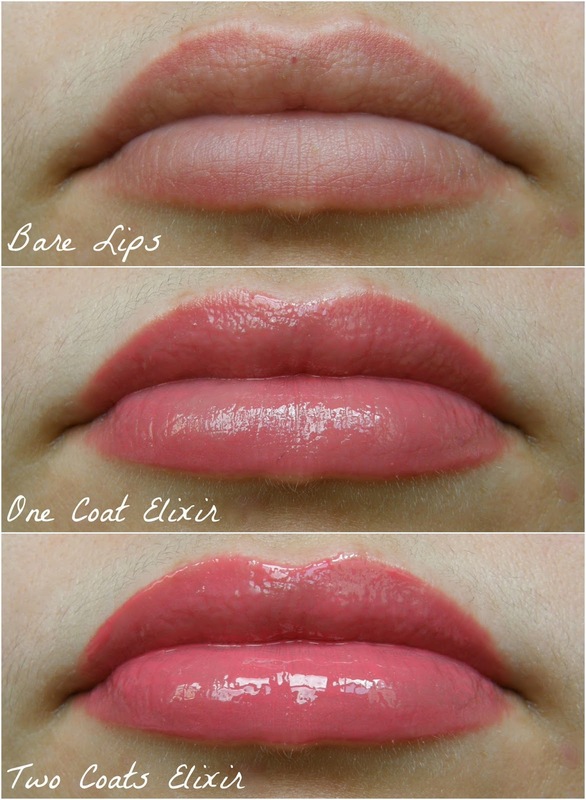 The Maybelline Color Elixirs are a balm, gloss, and lipstick all in one. Seems like a lot (and, admittedly, a big mess) but surprisingly Maybelline has made it work. 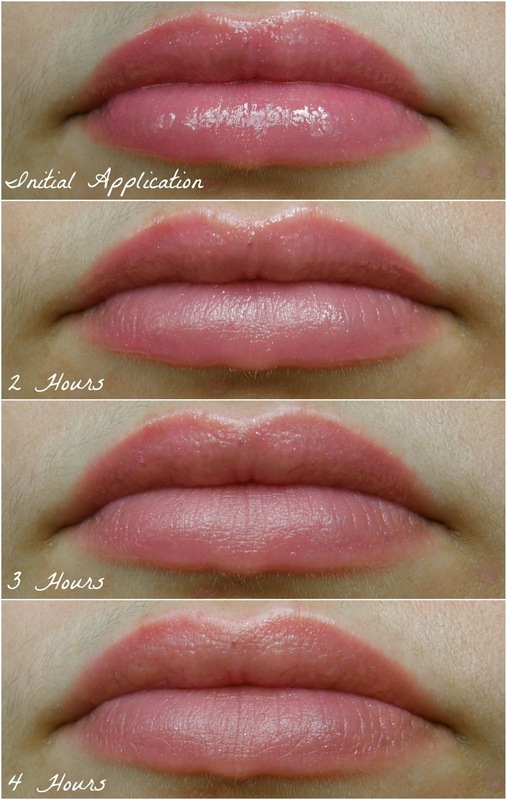 The applicator is very soft and picks up a good amount of product (one dip is good for upper and lower lip) which glides smoothly across the lips. 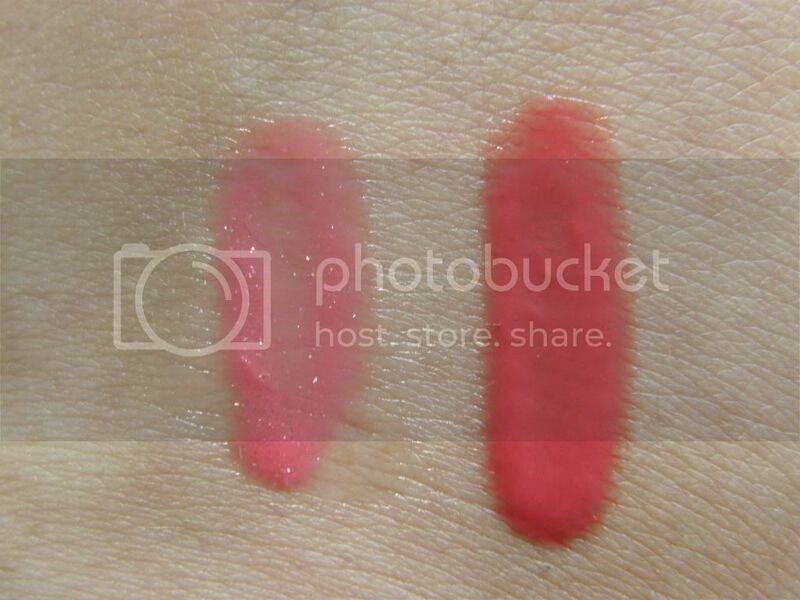 Left: "Breathtaking Apricot" / Right: "Radiant Raspberry"
The swatches above are just one dip and one swipe (and not a full swipe at that) of the wand so you can see how much product the applicator picks up as well as how thick the Maybelline Color Elixirs are. They're ultra plush and smooth feeling on the lips and truly do keep your lips moisturized. All. Day. I was honestly shocked that these hydrate just as well as a good lip balm. It's also nice that these are buildable in terms of gloss and color payoff; one coat gives a semi-sheer wash while two coats provide a super pigmented punch of color and shine. It's also good to note the different finishes to "Breathtaking Apricot" and "Radiant Raspberry". The former has some pretty obvious glitter in it while the latter doesn't have even a speck of shimmer in it. I think it's nice that Maybelline included glitter for those who love it on the lips (I have my moments) and those who don't. My only 'complaint' is that the glitter sticks around long after the gloss and color are gone but to me it's not that big of deal since you can't feel the glitter and I personally don't mind looking like I just made out with a fairy. The fact that the gloss doesn't stick around either is a plus (in my book) since I'm not much of a lip gloss girl; it fades nicely after the first couple of hours while leaving some color behind. I also feel like the overall fade of the Maybelline Color Elixirs is extremely graceful/forgiving so you don't have to worry about constantly retouching to avoid the dreaded lip-liner-only look. "Radiant Raspberry" clearly sticks around quite a bit better (longer) than "Breathtaking Apricot" but neither is better in terms of moisturization. 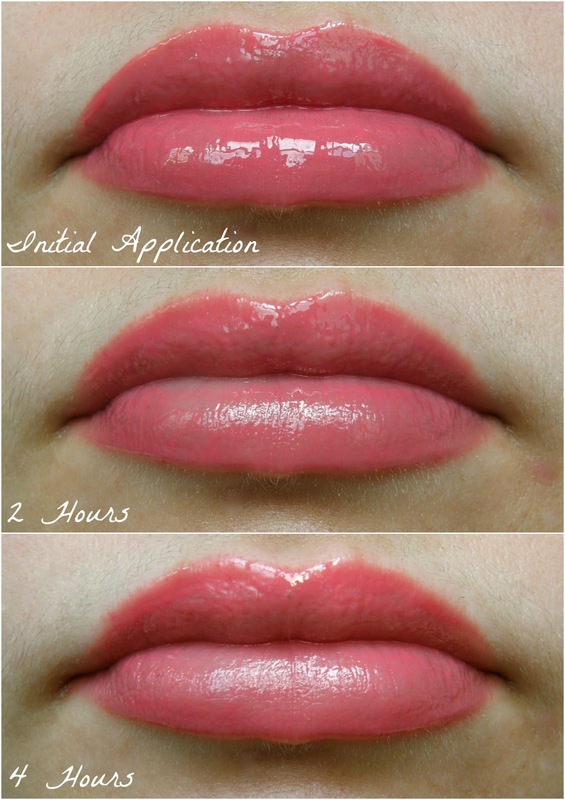 Even a couple of hours after "Breathtaking Apricot" has since left my lips they still feel comfortable and hydrated. Since I don't own any more of the Maybelline Color Elixirs (yet) I can't say for sure whether the performances of these is dependent on the finish or if they all just plain old perform differently from shade to shade. Top: "Breathtaking Apricot" / Bottom: "Radiant Raspberry"
Overall, if you weren't able to tell, I'm pretty smitten with these gloss/balm/lipstick hybrids. I love the mostly-vanilla-yet-slightly-fruity scent, I love the feel of them on the lips, and I love how low maintenance they are especially considering they're part gloss (which tend to be problematic for me on multiple levels). If you've put off trying one of the Maybelline Color Elixirs then I'd say nab one for yourself the next time you're at the drugstore. Seize the day by seizing a lovely lip product that I'm positive you have nothing like in your collection! There are approximately a bajillion colors to choose from as well (more accurately: 20 in the permanent line as well as 5+ in limited edition displays hanging around) so you're sure to find a shade and finish that suit your wants and needs. Have you tried the Maybelline Color Elixir Liquid Color Balms? What are your favorite colors in the line? The colors look fabulous on you .. such a pretty pink with your green eyes. I was trying to figure out the difference between these and the dior ones and after trying both, I think it's safe to say they're really isn't a difference! 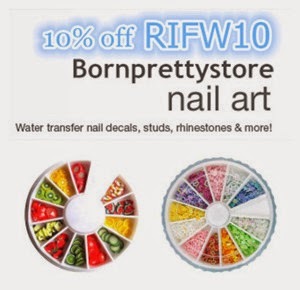 This is such a good, affordable product-I should really pick up some more! these look fab on you, I especially like the color Radiant Raspberry. 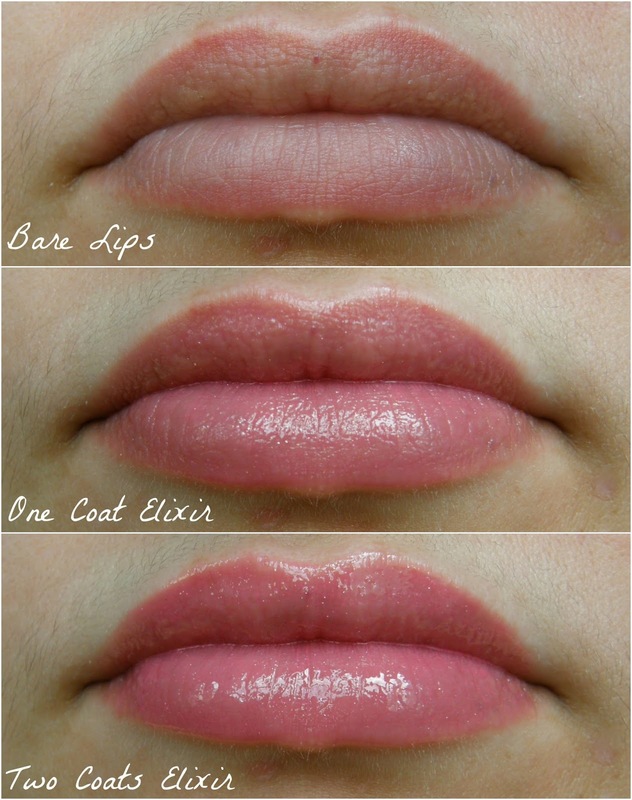 Do these win your vote over the Nyx Butter glosses? I love the Elixirs so much! I have Breathtaking Apricot and the red one (hmm, forgot the name...something scarlet?) and I get so much use out of them. I'd definitely recommend the red one too if you like a red lip occasionally. There's a purple one that's got my name written all over it too, but I'll be good and wait until there's a sale! So glad to hear you love these as well!! I'll definitely have to get the red one, thanks for letting me know :D And yussssss to the purple one as well! Lol at that Pokemon reference. Oh my childhood! :))) The Apricot shade looks so darn pretty on you. And even though it's glossy it's not sticky? Niiice. They look really juicy and light. I think you would like the limecrime carousel glosses. they stain your lips a bit and last quite a while. 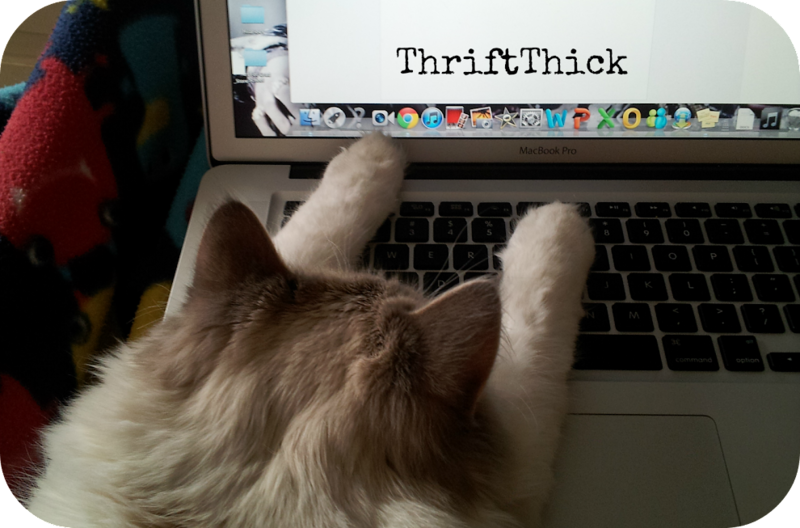 Great review, I have a couple of these that I am obsessing over at the moment. I think I will have to buy more! they are a great product and so moisturising!